Another Caedes “dies historic” on the Fury Road. 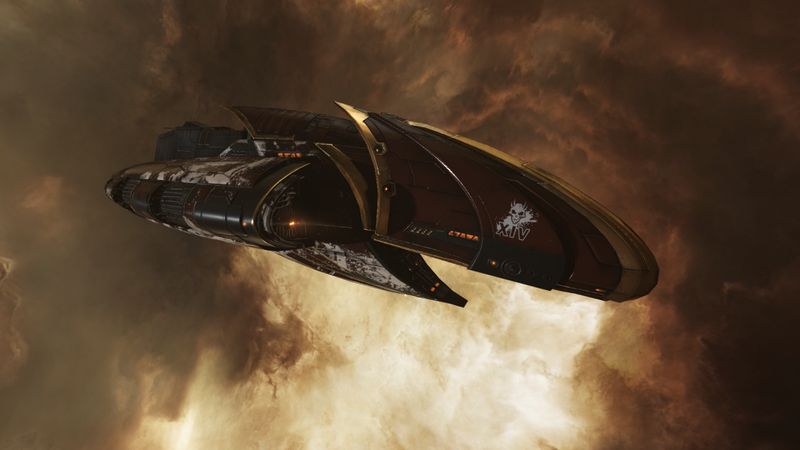 Another Alliance Tournament XIV – limited edition Caedes Blood Raider Covert Ops frigate went down, this time in the A-J6SN solar system in The Spire region. The ship belonged to Radakos [H A V O C] from Hooligan. alliance. I gotta say, the one shown in the video is one of the most interesting EVE interface layouts I have seen in a while. Kudos. Good post. I learn something tougher on completely different blogs everyday. It should always be stimulating to learn content from different writers and follow a little one thing from their store. I’d desire to use some with the content material on my blog whether you don’t mind. Natually I’ll provide you with a link on your internet blog. Thanks for sharing. It’s really a great and helpful piece of info. I am happy that you simply shared this helpful information with us. Please keep us informed like this. Thank you for sharing. Valuable info. Lucky me I found your website accidentally, and I’m surprised why this coincidence didn’t happened in advance!